The September Apple event was packed with exciting and ground breaking features coming to the Apple Watch. If you haven’t yet, read our summary on what Apple announced here. With watchOS 5, this is going to be an amazing time for new powerful Apple Watch apps. Since the event, we have seen a couple great first hands impression videos by influencers and media outlets. We have gathered a list of our favorite videos below. Enjoy! Don’t forget that you can pre-order the brand new Apple Series 4 & iPhone Xs today on apple.com. 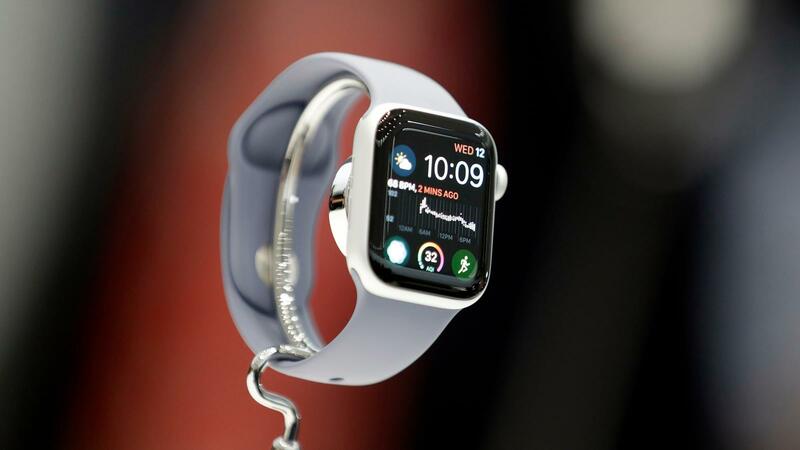 Are you going to be upgrading to the new Apple Watch and/or iPhone?